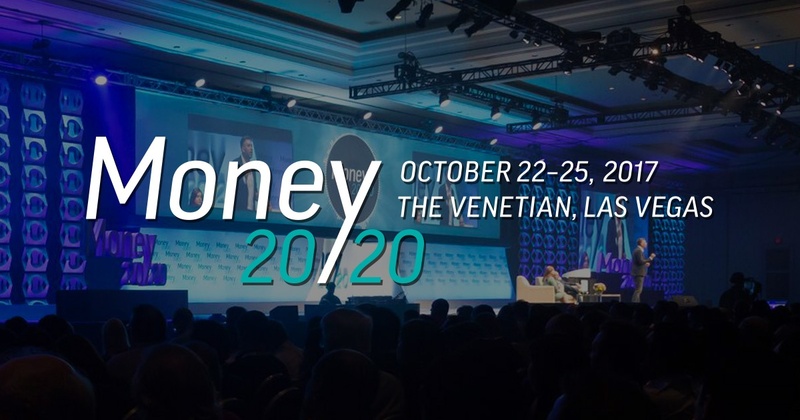 Money 20/20 USA was only a short time ago and yet, it feels like a lifetime. There were 11,000+ attendees from 4,500+ companies and 85 countries, including 1,700+ CEOs & Presidents and 400+ speakers. As per usual it was an amazing event. With such a variety of speakers and exhibitors in the FinTech space one couldn’t fail to learn, to meet fascinating people, and make valuable personal and business connections. Big shout out goes to Feedzai (feedzai.com) who sponsored my trip in its entirety, after I won their WhiteBox Challenge at Money 20/20 Europe - thank you guys, some great memories! Day 1 - an interview with Steve Wozniak on day one, followed by Christopher Woolard from the UK Financial Conduct Authority, John Collison from Stripe, and Michael Miebach from Mastercard, sharing valuable industry insights. Evening networking session on the terrace of the Venetian hotel, which was wonderful for networking and catching up with old colleagues. Day 2 - Vikram Bhaskaran of Pinterest and Patrick Gauthier of Amazon Pay. Dan Schulman CEO of Paypal, Bridget van Kralingen from IBM and Dr Injong Rhee of Samsung Electronics, explaining how they see things changing in the coming years. The evening entertainment sponsored by Google/ Alphabet with Ne-Yo singing in the Caesar’s Palace Omnia nightclub and complimentary drinks. Perfect for networking again and blowing off some steam on the dance floor. Day 3 - Stan Chudnovsky of Facebook, Dan Wernikoff of Intuit and Julie Sweet of Accenture discussing market trends. Patrick Byrne CEO of Overstock and Founder of Tø sharing their intent to ICO early November. Followed by a short networking evening event, and free time to host personal guests or connections made during the event. Day 4 – Jess Turner of Mastercard, David Richter of Uber announcing their partnership with Barclays and launching the new Uber Visa card, Curt Hess of Barclaycard US following up with the benefits it will bring. Ralph Hamers CEO of ING, James Park CEO of Fitbit announcing they will push payment services across all their devices in the future. Wonderful event, am looking forward to Money20/20 in Singapore next year already!